As a big fan of Casey Holmes for years now I was super excited when she started hinting towards a collaboration with a big cosmetics brand. When she finally revealed that the brand she would be collabing with would be Smashbox it got even better because it could really be any number of things. Not to long ago the Smashbox X Casey Holmes Spotlight Palette was announced in Pearl and Gold. That’s right, she was able to put out TWO palettes with Smashbox! For swatches and my full review on the Smashbox X Casey Holmes Spotlight Palette in Pearl, check out the video down below! 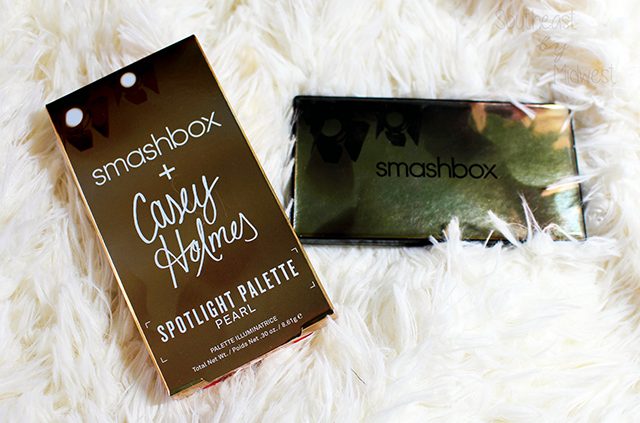 The Smashbox X Casey Holmes Spotlight Palette can be purchased in either Pearl or Gold for $35.00 each. 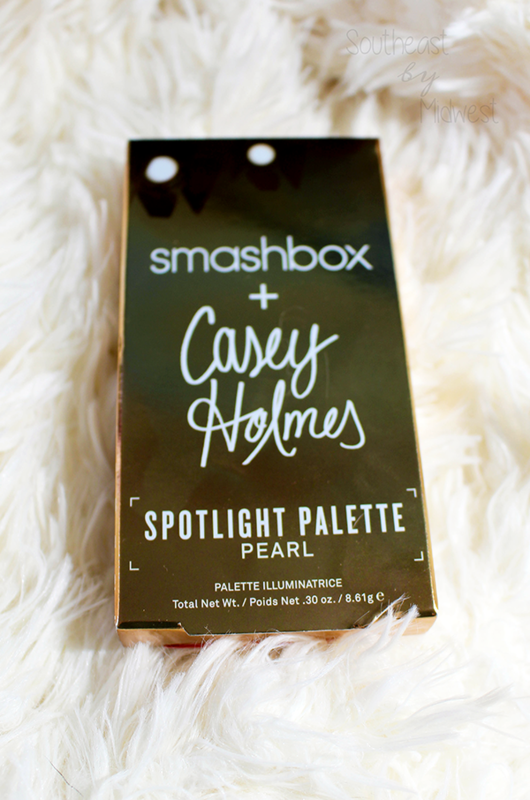 The Pearl Smashbox X Casey Holmes Spotlight Palette is designed to be for fairer to light-medium skin tones while the Gold Smashbox X Casey Holmes Spotlight Palette is designed for medium to darker skin tones. Each palette comes with three 0.30 oz. 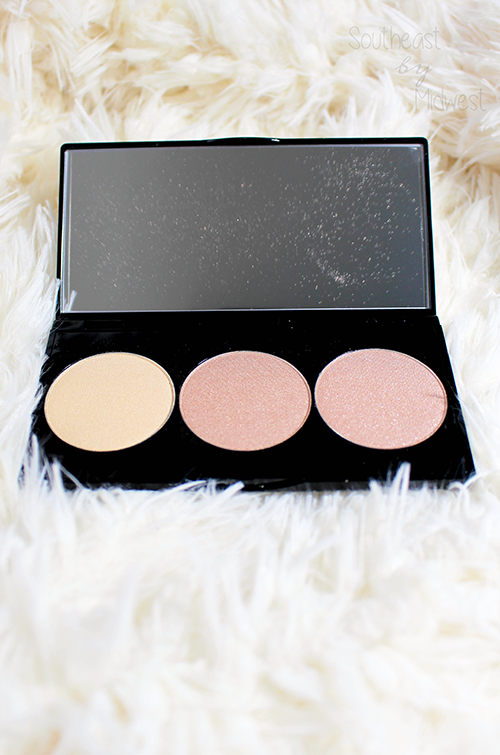 pans of highlighter; a light shade, a medium shade, and a deeper shade. According to Casey’s video revealing the palettes, this is done to make it where you can customize your perfect highlight. Instead of trying just a swipe of one shade, try a swipe of one shade towards the back of the cheekbone and a different shade on the front. The palette also comes with a nice sized clear mirror and a how-to pamphlet that was designed by Casey herself. As I am a light skin toned person I decided to pick up the Pearl Smashbox X Casey Holmes Spotlight Palette as I thought that would be best for my skin tone. Due to the $35.00 price tag, I wanted to purchases and test-out the one for my skin tone before deciding if these would be good for my kit and purchasing the Gold Smashbox X Casey Holmes Spotlight Palette. When I first applied the shades from this palette they were super buttery, pigmented, and blended very well. I LOVED how these looked on the skin and I think that these might actually be one of my favorite highlighter formulas! 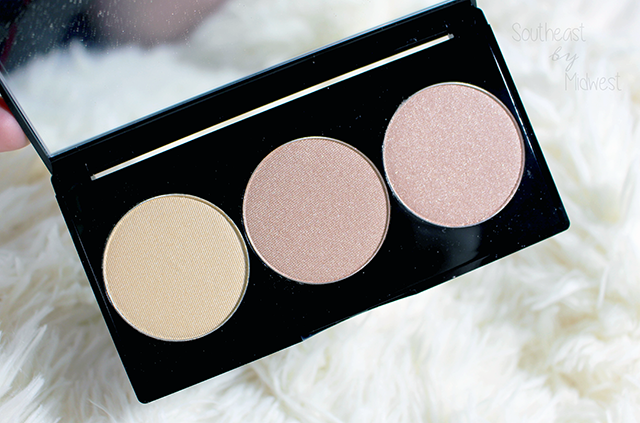 Overall this is an amazing palette and if you’re someone who likes a highlight that can be either WHOA in your face or blended down to a more natural sheen then this is for you. 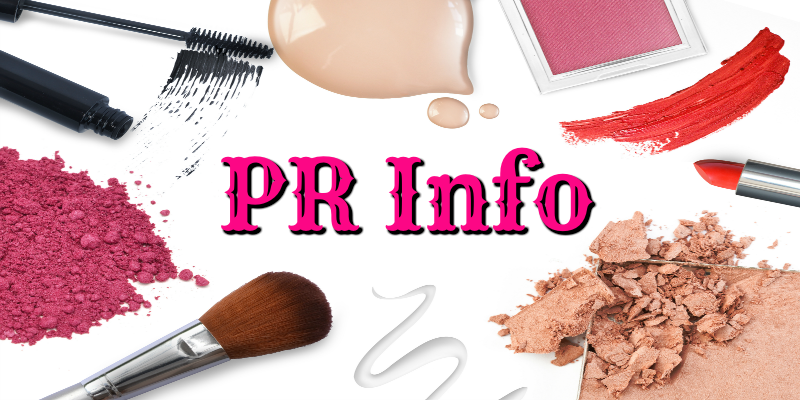 However, if you’re a makeup artist who is looking for a good selection of highlights for a good price then you may want to check out the Anastasia Beverly Hills Nicole Guerriero Glow Kit. I love this palette! The colors are so pretty! I want to one. I love these colors! I have super light skin as well, so I think they would be perfect for me. Those are such great colors! I love the fresh, crisp look of them. I don’t wear makeup so I don’t know much about it. I will have to share this with a friend who does. Those colors are wonderful! I love that it was designed for creativity with color. I LOVE Smashbox. Wow this is a great palette, loving the subtle color! 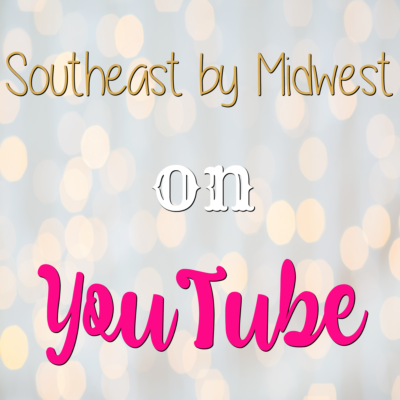 Glad you were able to share this with us, you do so well with makeup! I can learn a few things! I would love to try this in the Pearl. It looks so nice and like a great addition to my beauty bag. I love a nice buttery texture. Wow, it sounds like you made the right choice. It’s nice when you find colors that can easily be used in more than one way. I love Smashbox and this palette looks like a must have. I need to get to the store and check it out. You can never have enough makeup! I am always a fan of your blogs! You seem to find the best cosmetics to try. This looks amazing! I love these color shades! Will give this a try! I am looking for something to give my pale complexion a little oomph and these seem like the right blends. I will have to ask for it the next time I am at Sephora. I love the colours. So perfect for Spring. i wish I wore more make up, these would be nice to add to the collection! I like the pastel colors. I have heard often that Smashbox is amazing. If I wear makeup, these are the types of lighter shades I go for. I really like this palette. I love when companies offer palettes that have similar shades in them. The ones that go from light to dark never appeal to me. These are so pretty! I like my pinks and nudes! The colors look great! It looks like a nice highlighter for its price. 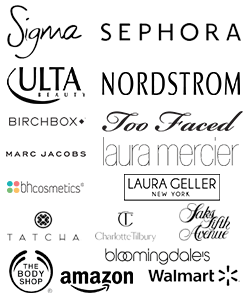 I have read reviews about Smashbox cosmetics and it seems like the customers are really satisfied with it. I’m checking this out. Thank you for your honest review too. Smashbox makes great makeup. My Daughter would love the Smashbox X Casey Holmes Spotlight Palette. My niece’s 19th birthday is in May and I will get her some make up palettes. I know she sill enjoy this Smashbox X Casey Homes Spotlight Palette! Thanks for giving me a great gift suggestion. They also have a gold version you may want to look at, in case she likes to self-tan. I love everything smashbox makes! This palette is gorgeous! Those colors are just gorgeous! I’m pretty fair too so I think they’d be a good fit for me too.